Morton believes that water could have sipped inside the motor, and submerged the electrical wires and/or the electrical connection. 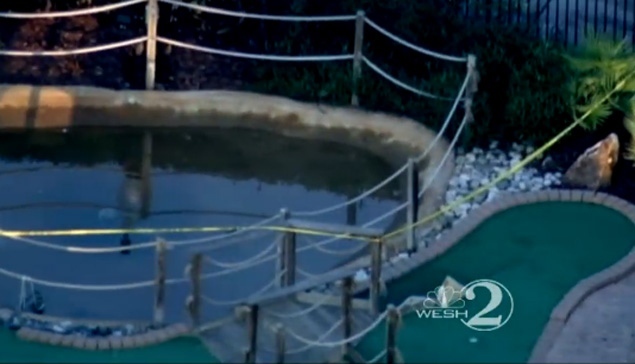 When that happened, the water became “hot”, or electrically charged and fatally shocked the young girl as soon as she came into contact with the water. The Sheriff’s Office dismantled and took possession of the underground pump as well as the faulty wiring as part of the ongoing death investigation.